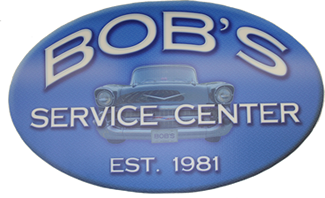 Welcome to Bob’s Service Center & Sales, Inc. The Pope family has been repairing and towing cars for Northern Kentucky families since the 1970’s. 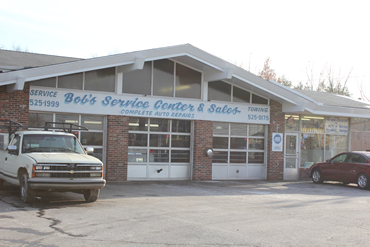 Bob’s Service Center in Florence, KY was established in 1981 and provides auto maintenance and repair, towing and used cars for customers in Florence, Erlanger, Elsmere, Villa Hills, Ft. Mitchell, Ft. Wright, Union as well as Cincinnati, Indiana and surrounding areas. And we have always tried our best to give travelers priority attention to help put their vacations back on track. Bob, Pat, Tom and Jackie take good care of their customers and provide high quality auto repair service. We do not oversell and will not take advantage of customers who just don’t know what repairs their cars need or what it should cost. You can trust that you or your family can stop by and feel confident we'll be honest about what we think you need and charge a fair price. 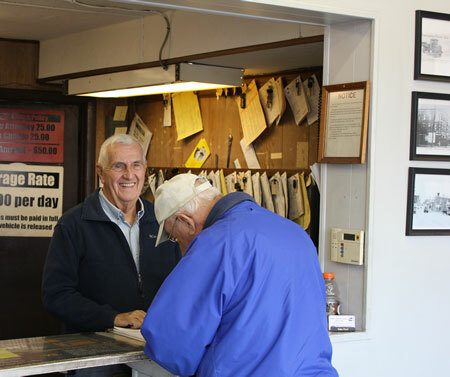 Bob and Tom are both "at the shop" every day making sure that you receive the highest quality service possible. Don't hesitate to ask for either of them. Domestic or Import, passenger car, light pickup and commercial vehicles, minor maintenance or major overhaul, we can perform almost anything you might need. And if we can't, we can probably refer you to another local business who can. We invite you to stop by and give us try. Bob’s Service Center & Sales, Inc.
© 2014 Bob's Service Center & Sales, Inc.